How To Optimize Your WordPress Site for Voice Search in 2018? That question might have seemed silly ten years ago, but the era of voice search has arrived, making this a very real consideration for your WordPress site. The increase in people using voice search has led to a similar growth in people trying to optimize their websites for voice, as well as people investigating what that optimization actually entails. The average voice search result page loads 52% faster than the overall average page. In Brian’s own words: “PageSpeed appears to play a major role in voice search SEO”. Beyond Backlinko’s research, Google also recently started using page speed in their mobile index in January 2018, which is where most voice search is happening. It follows therefore that if you want your WordPress site to rank higher in voice search, you need it to load fast. While there are all kinds of performance optimizations you can tweak on your WordPress site, your site’s speed is always going to be limited by its foundation. In WordPress, that foundation is your theme and your plugins. While the Backlinko team did point out that the difference is not large enough to be significant, there is still an increase there. And, given all the other benefits of schema markup, it’s more data pointing towards the importance of using schema markup on your site. To use schema on WordPress, Schema Pro can help you automatically add proper JSON-LD schema markup to all the content on your site. 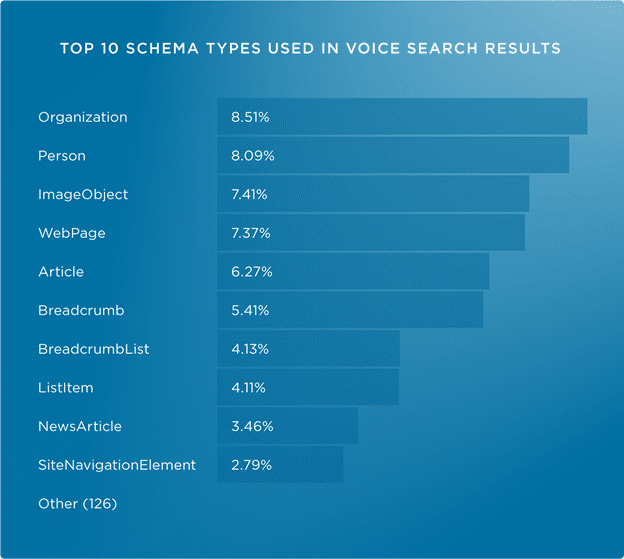 While schema might not be as dominant a voice search ranking factor as page load time is, it doesn’t require any extra effort and might give you another small boost. Beyond the technical aspects of page speed and schema markup, another way to help your content rank in voice search is to just plain make it easy to read. First, the average voice search result is just 29 words, which means that Google is looking for short, concise answers rather than a lengthy explanation. This makes sense – no one wants to sit around while their device reads out the entirety of War and Peace. Note that, while the actual answers should be short, the overall page can be quite lengthy. The average overall page length in Backlinko’s study was over 2,000 words. Beyond length, you also want to keep it easy to read. The average voice search result is written at just a 9th-grade level. Another interesting connection that Backlinko found is a strong correlation between the voice search result and the Featured Snippet for that same query. This Search Engine Journal article has a deeper look at how to boost your site’s chances of getting Featured Snippets. Even if you don’t get the Featured Snippet, formatting your content in this way is still optimizing it for voice search. For instance, FAQ-style pages often do well with respect to both Featured Snippets and voice search. 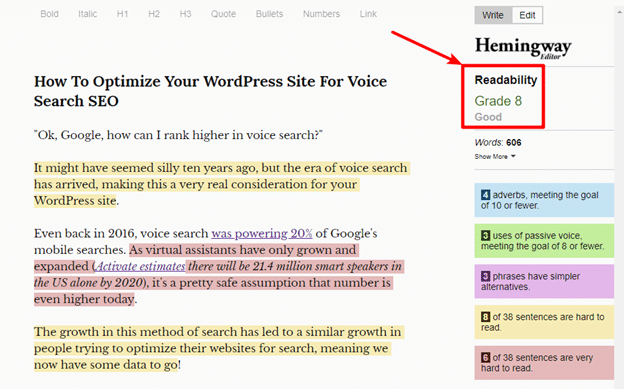 If you want your WordPress site to rank higher in voice search, one of the best things that you can do is choose a theme that loads fast and then optimize the rest of your site to keep things loading quickly. 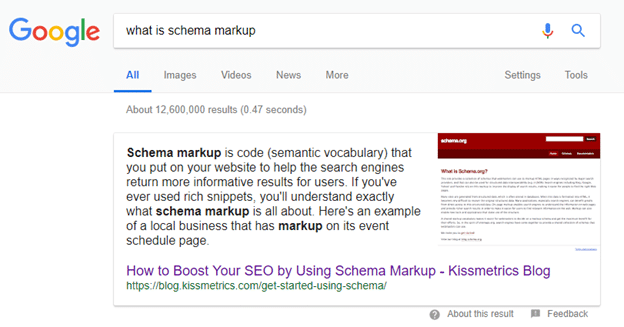 Consider adding schema markup to your content, even if the effect on voice search isn’t massive. Keep your answers short and easy to read. Remember – around 30 words and 9th-grade reading level. Nothing super complex. Try to optimize your content for Featured Snippets – not only is it already a good SEO practice, it will do double-duty for voice search. 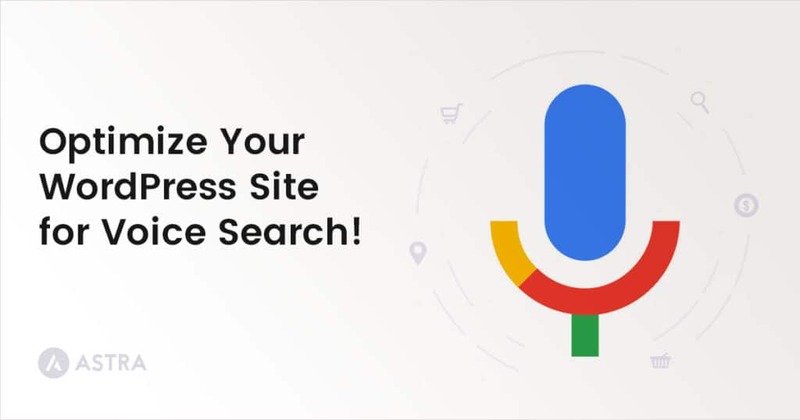 Now get out there and optimize your WordPress site for voice search! Really well written article which has a futuristic sense. I am currently hoping to improve the seo of my website http://www.eduaimsconsulting.com with the tips given here. Do you have any plugin for WordPress?